Today, we are extremely excited to give you a glimpse of the future of navigation, travel and city life with the launch of our new AR map app -- AR City (currently in beta). The app helps you navigate and explore 300 cities worldwide using augmented reality and computer vision at scale. 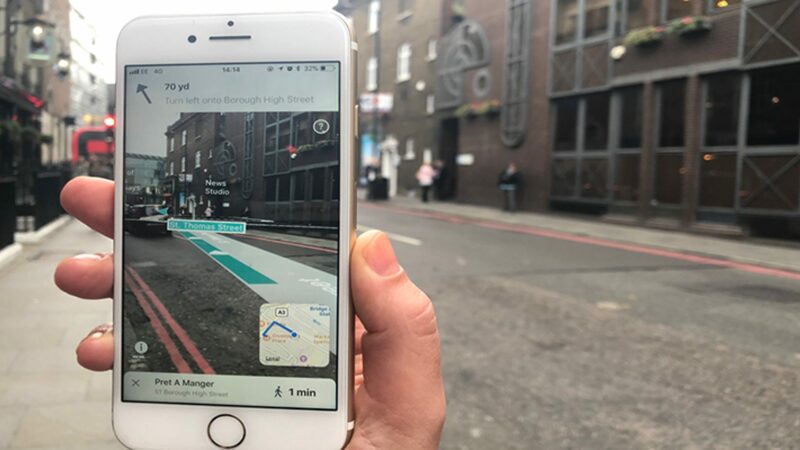 In selected locations we enhance the AR experience with urban visual positioning, our industry-wide breakthrough in location-based AR, which localises users with higher accuracy than GPS, thanks to computer vision. Follow the 3D directions to never get lost again. As you travel you’ll see the names of the streets and buildings appear in front of you -- and soon you’ll be able to tap the hotspots to learn more. This launch is just the beginning in our journey to transform navigation and the experience of exploring a city. We will constantly be improving the technology and the content to provide a seamless and immersive way to travel, navigate and explore. The technologies at the core of this AR map app -- computer vision and augmented reality -- are already changing the way we live our lives. And we believe they will disrupt a number of industries, including travel, retail, real estate, autonomous transport, gaming and more. Enhanced map content: AR overlays of information related to user’s location - for example streets and points of interest. AR basic navigation is available everywhere supported by Apple Maps. It visualises the route to get you to your destination in augmented reality with 3D arrows. No more spinning on the spot trying to work out which way the arrow is pointing. This feature uses GPS to estimate the absolute position of the user, and Visual Inertial Odometry (VIO) to track their local movement. 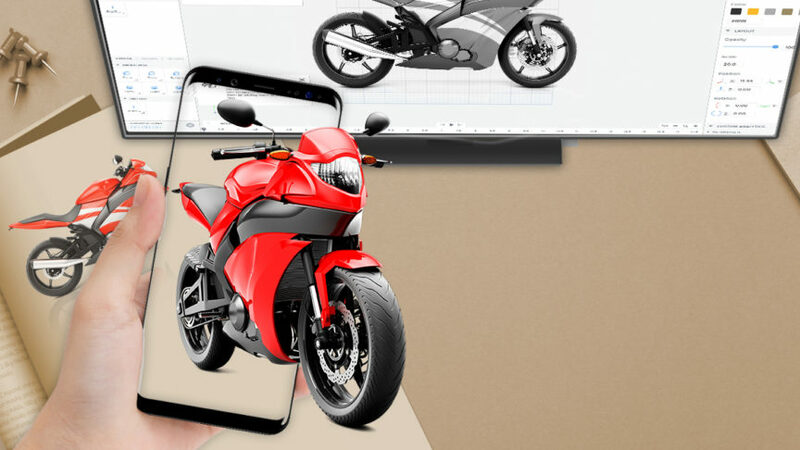 We smoothly integrate GPS and VIO throughout the entire experience by building on the ARCL library, which uses Apple’s ARKit for VIO and Core Location for GPS. The enhanced map content, currently available in over 300 cities and metropolitan areas across the world, provides additional information about the places around you. Initially this includes street names, building names and local points of interest. All the information is integrated into our visual knowledge graph. In the future we will introduce content from third-party partners. To improve the visual experience, this second level of information uses “occlusions”, meaning that we only display points of interest within the user’s eyeline, and not for example those hidden by a building. Further, we augment existing 2D maps with ground elevation from geological surveys, this lets us display AR roads and routes with the correct slope1. In San Francisco, Central London (zone 1 and 2), and Mountain View, AR City also harnesses our pioneering Urban Visual Positioning (UVP) system. In order to overlay virtual information onto a physical building or to display a virtual route on the street we need far more accurate location data than GPS can provide. GPS has an average error rate of 16m in cities while UVP is more than twice as accurate. AR City is our latest development designed to create a fully augmented reality-enabled world, powered by computer vision. The app while still in a beta shows how this technology can transform a host of markets and industries, including travel, retail, real estate, autonomous transport, gaming and more. 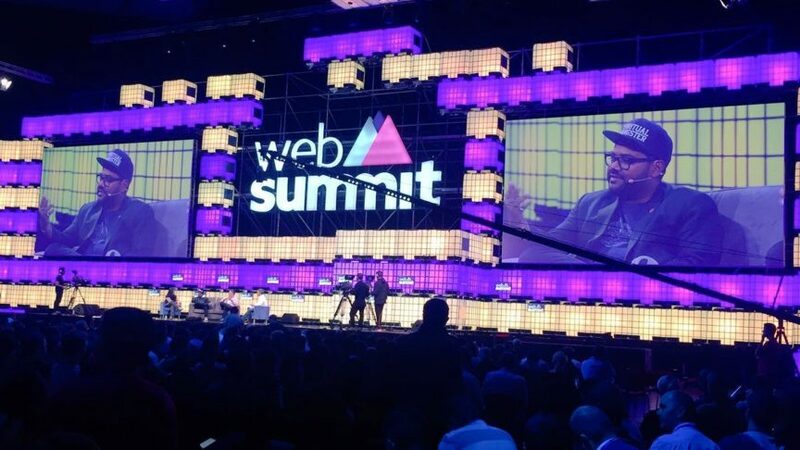 Ambarish Mitra, CEO of Blippar, commented: “AR City brings together crucial aspects of Augmented Reality and Computer Vision to transform how we experience our cities as we walk and explore. This technology will eventually replace the current map systems. 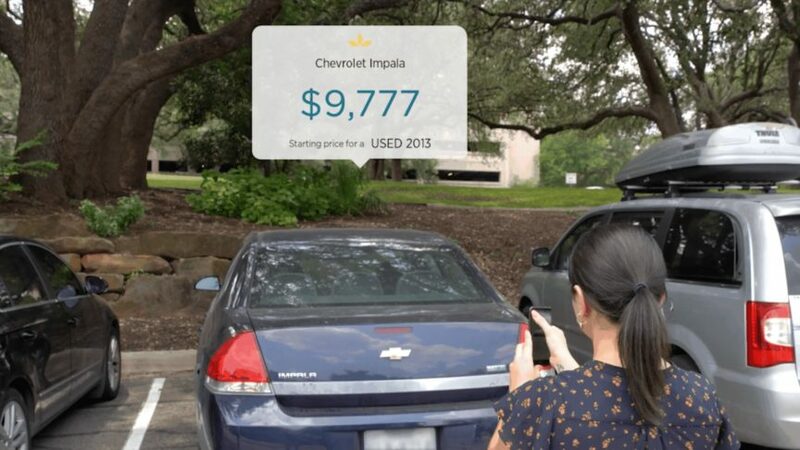 “The technology seamlessly combines the digital with the physical, and is a significant step in our mission to create AR natural enough that users don’t feel any disconnect. What we announced today is an important breakthrough for the industry. The technology is still in its infancy, but its impact will be significant. What we are showing today with the beta version of the app is a glimpse of its potential, and we will continue to develop it, adding further features over the coming months and improving the experience. Download the beta version from the App Store now. In this beta version, we let users manually adjust their position and heading, in order to improve the AR experience. The app is intended for outdoors use in urban environments, not indoors. So go outside and explore. For more information, read our official press release and coverage in Gizmodo, Engadget and Campaign. This technology will be available for licensing in the coming months. Please contact us to learn more or to send us feedback, we’d love to hear from you. 1Elevation is currently available in whole United States, Blippar will continuously be adding more regions. 2AR City requires ARKit compatibility, so it only works on iPhone 6s or above.